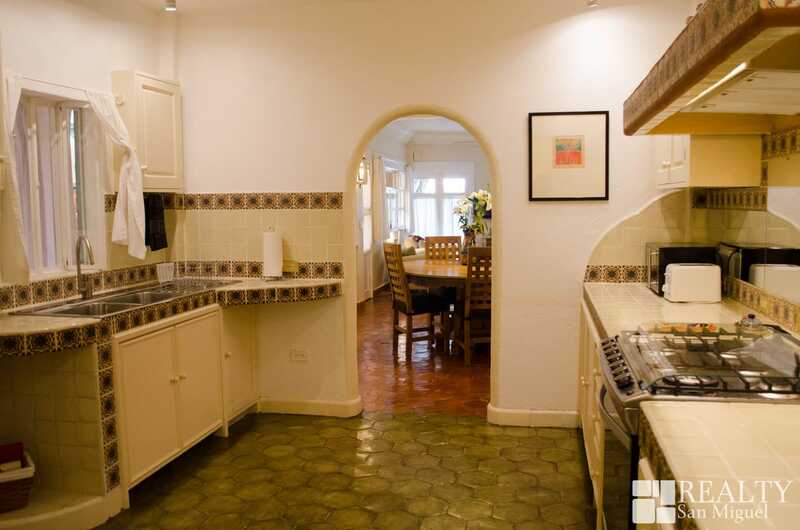 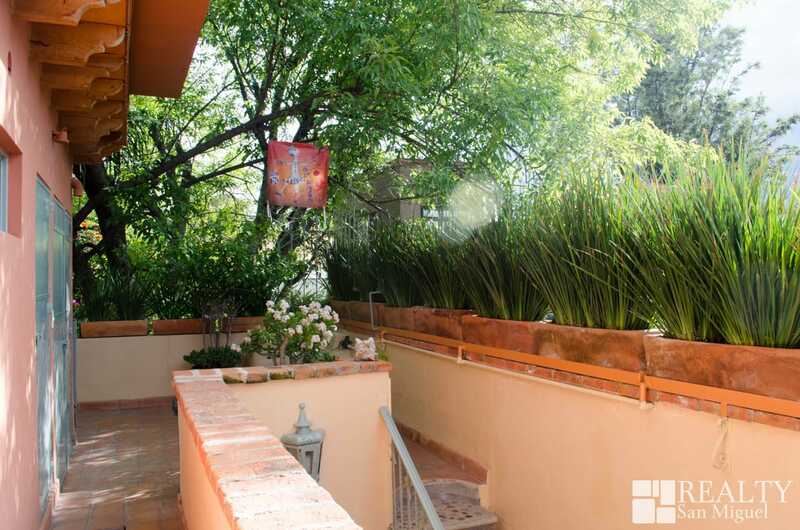 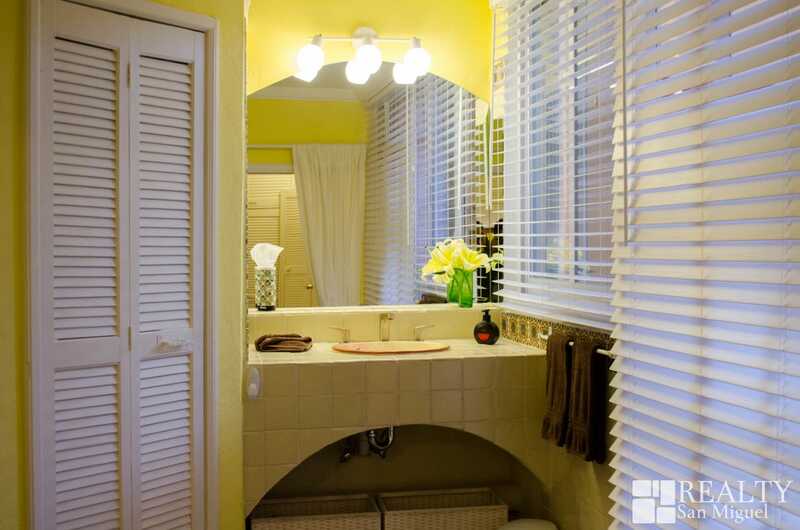 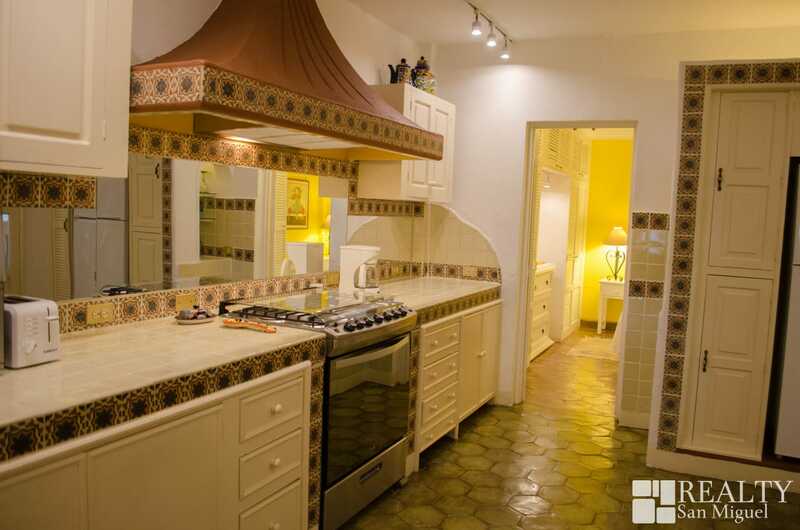 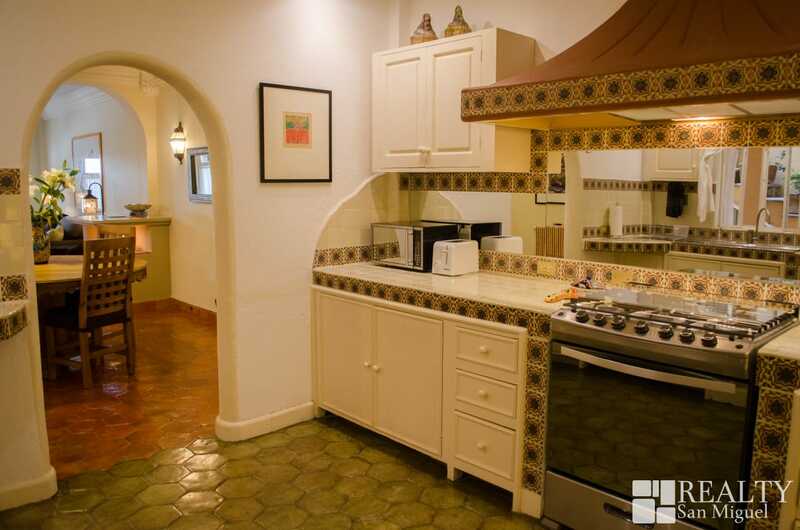 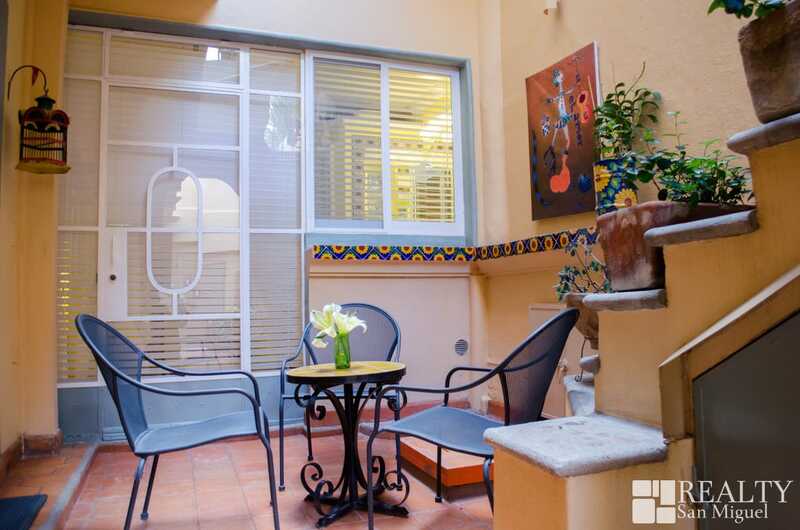 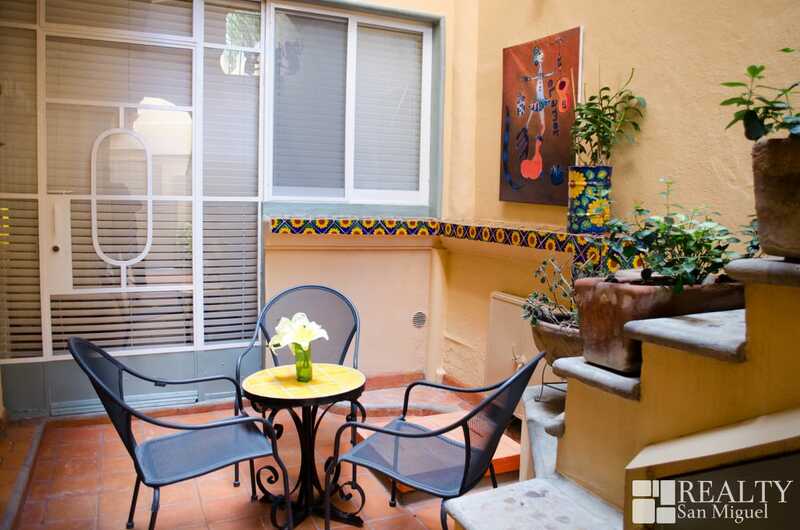 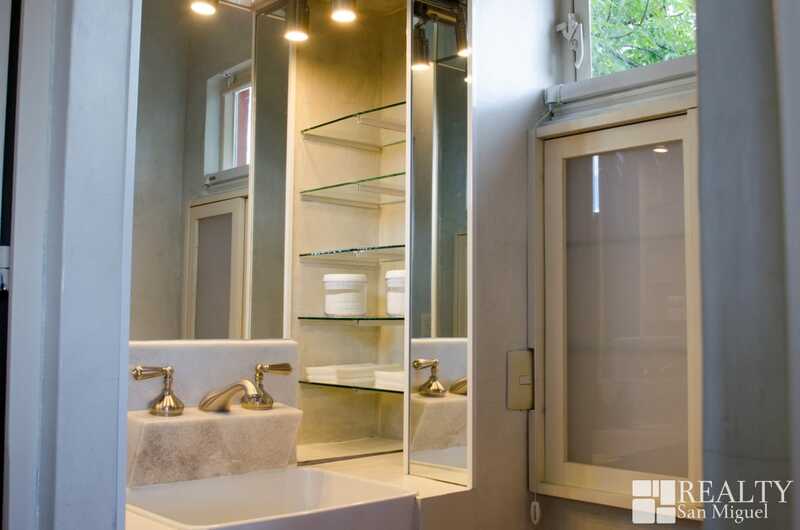 This house is a jewl in a prime location, and it´s presented in three options. 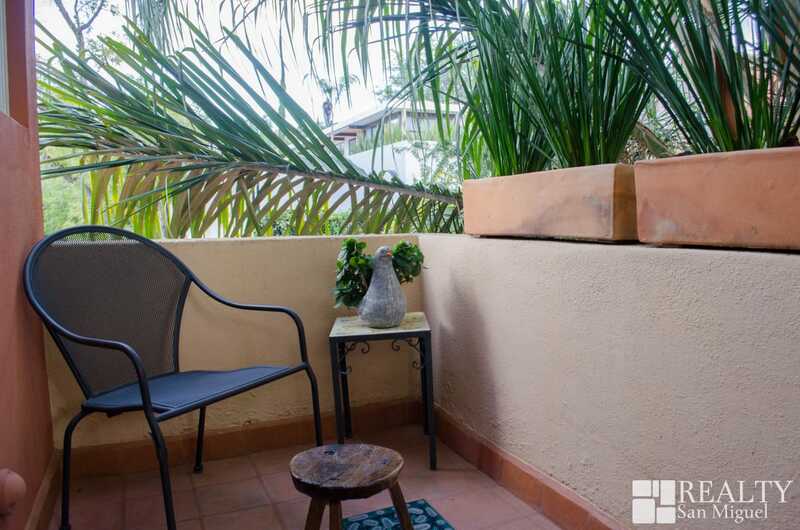 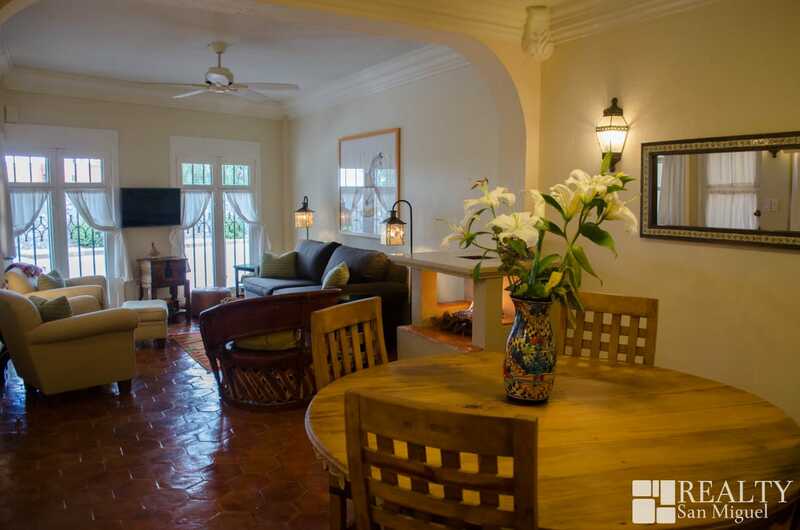 In the ground level is the main house with one bedroom and bathroom, nice ktichen with access to a small cute patio where you can enjoy your coffe; the comfortable living and dining room are big enough for you and your guest. 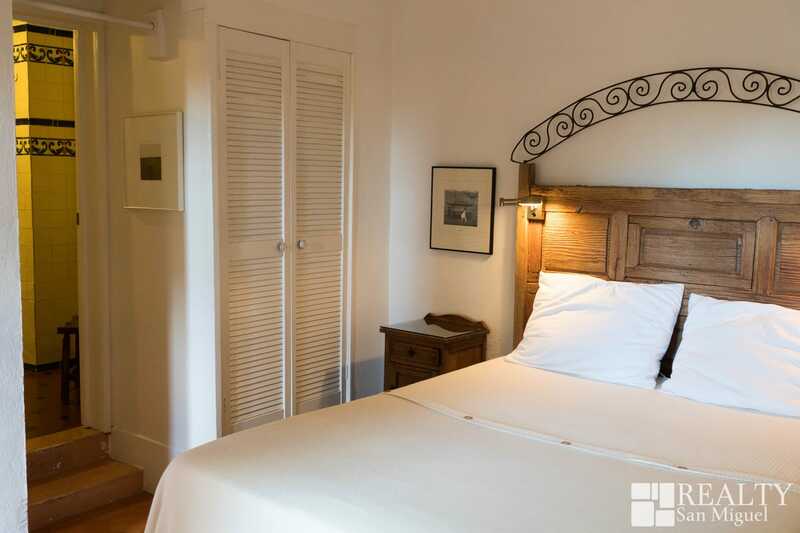 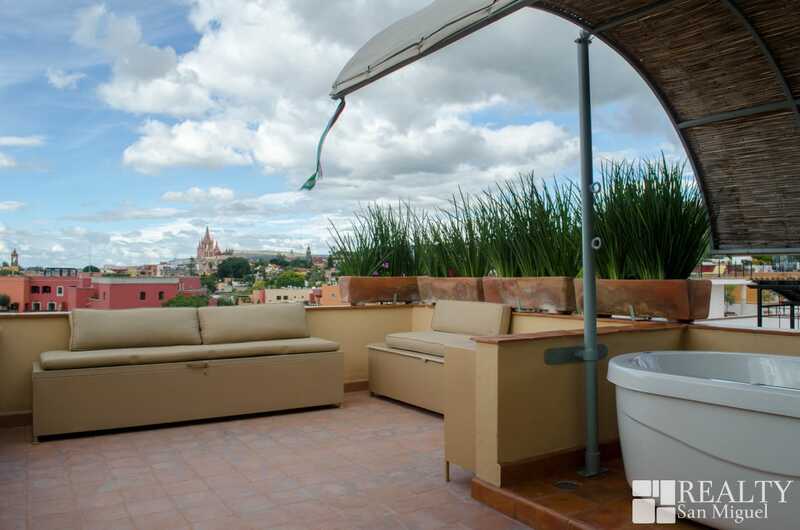 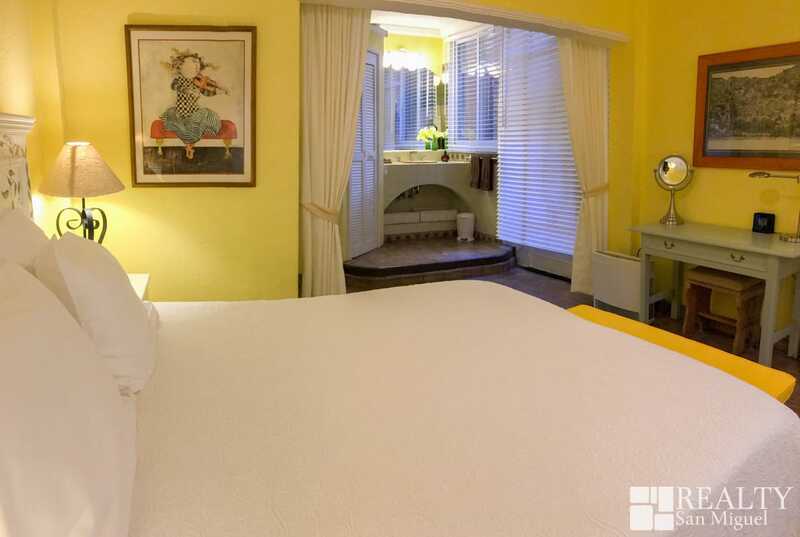 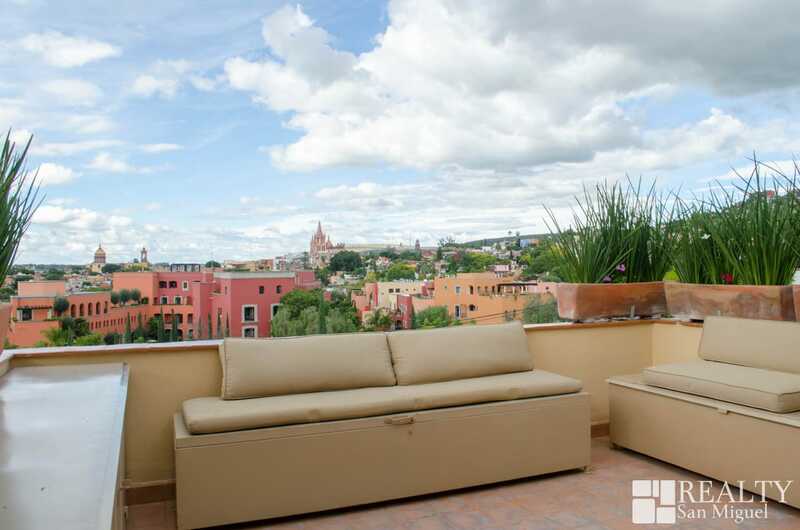 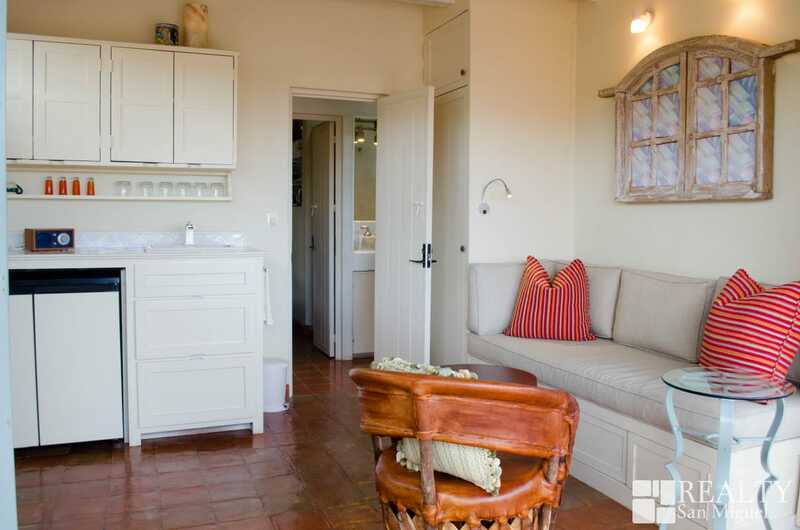 The second bedroom with bathroom are located on the second floor, and at the roof garden there is a casita with amazing views. 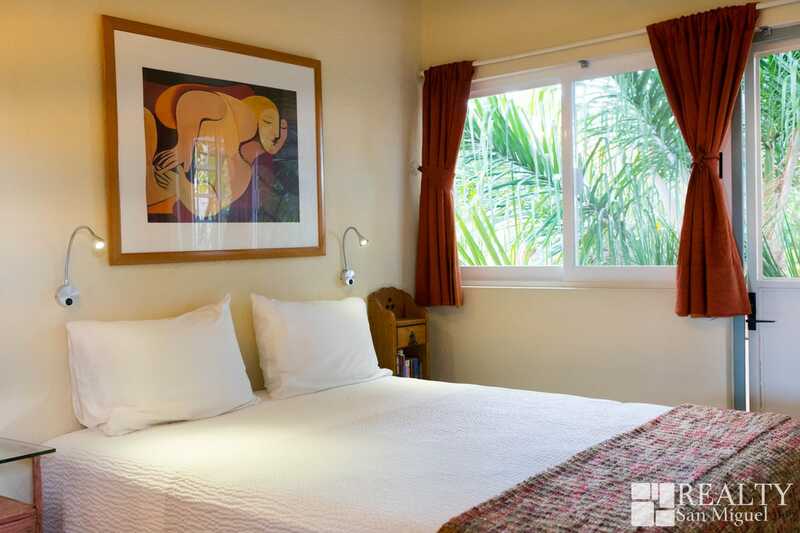 Parque Juarez is one block away and El Jardin is at 5 min walking distance. 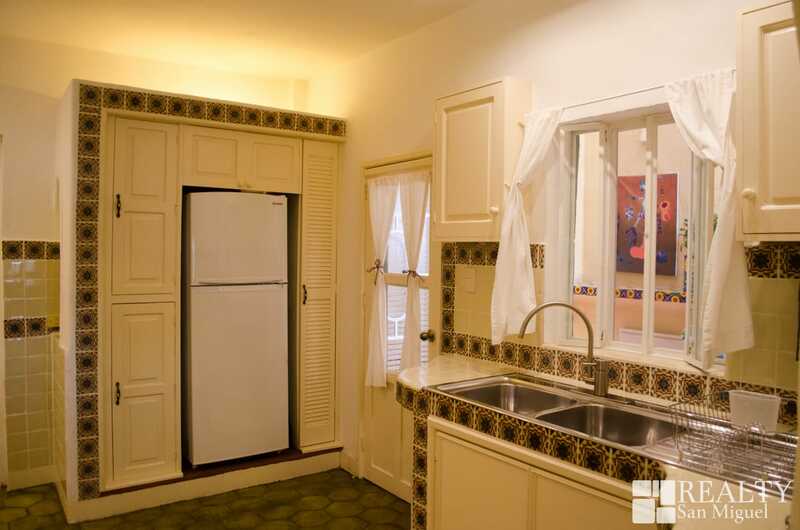 Price per month $2000 usd. 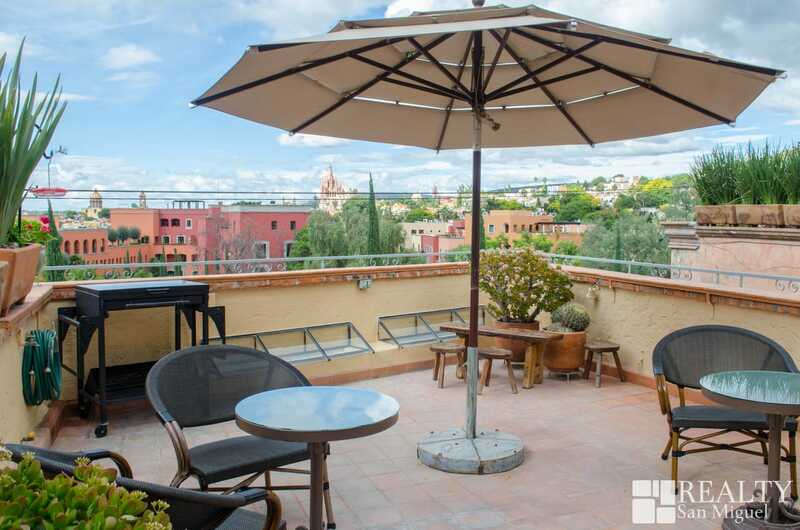 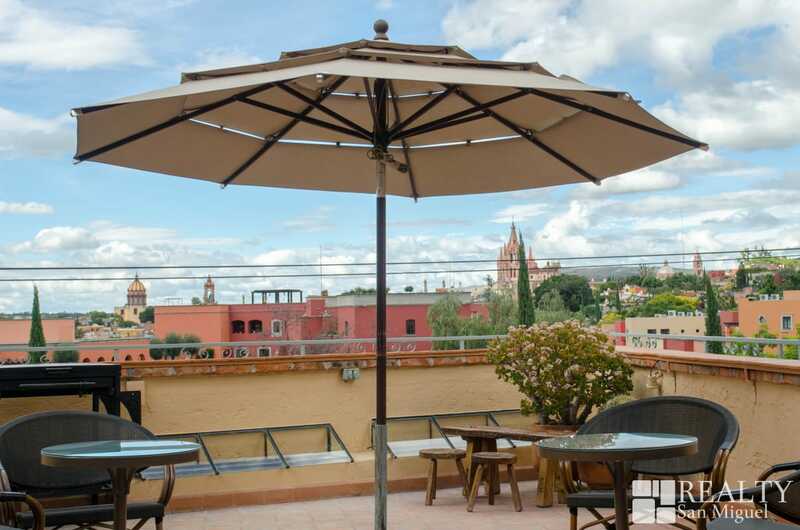 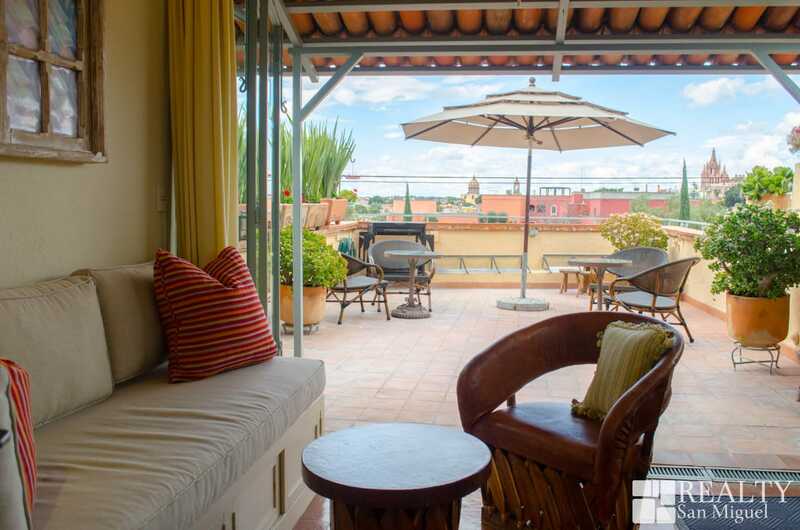 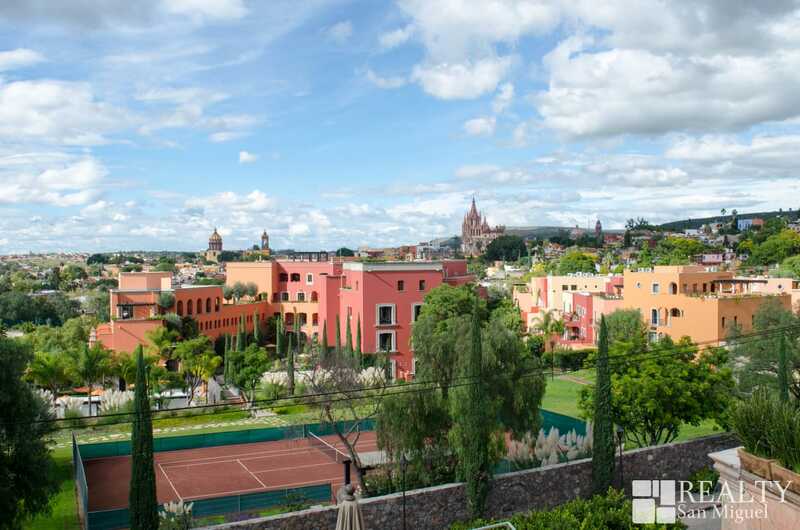 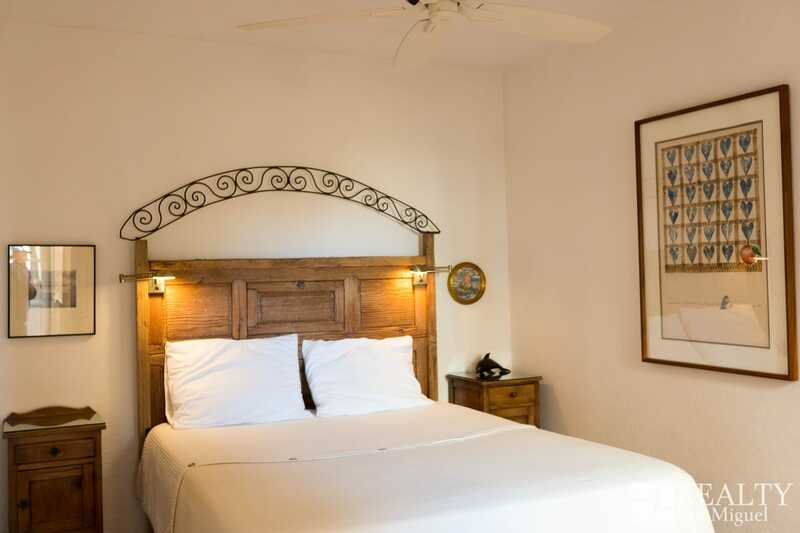 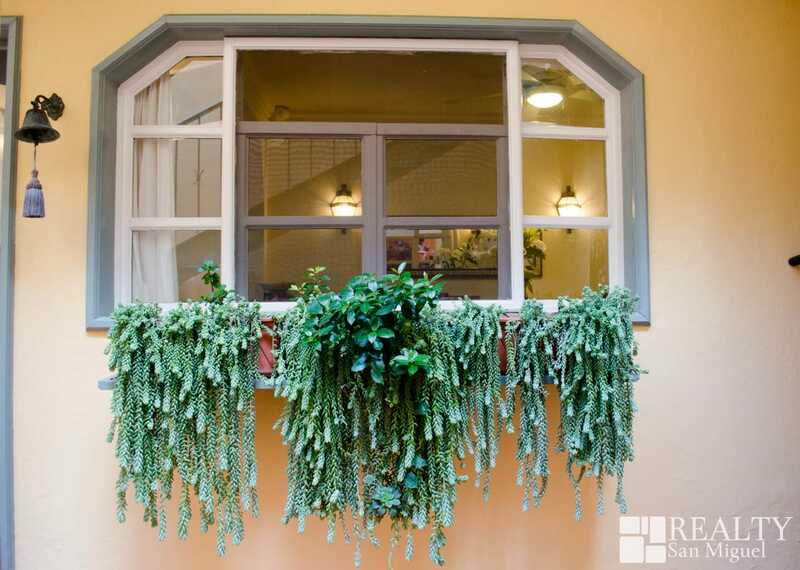 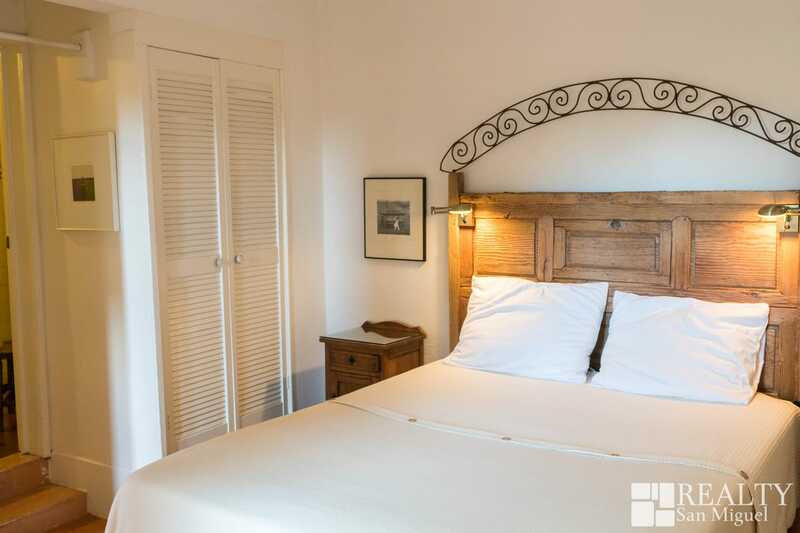 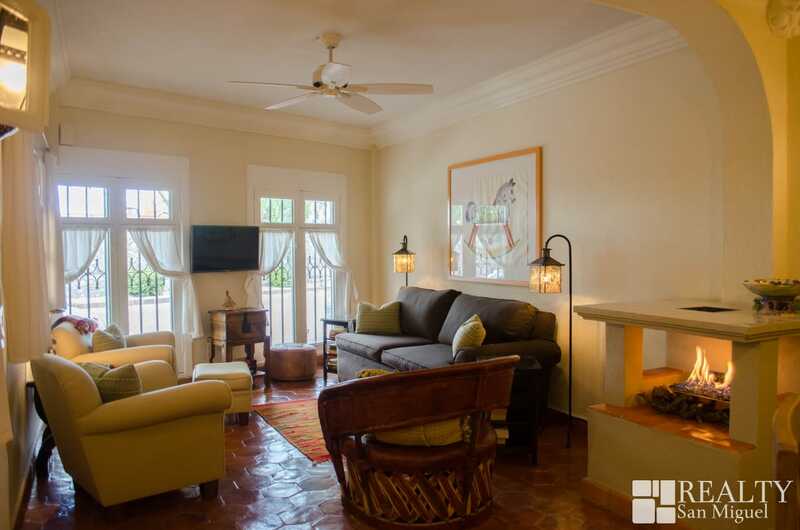 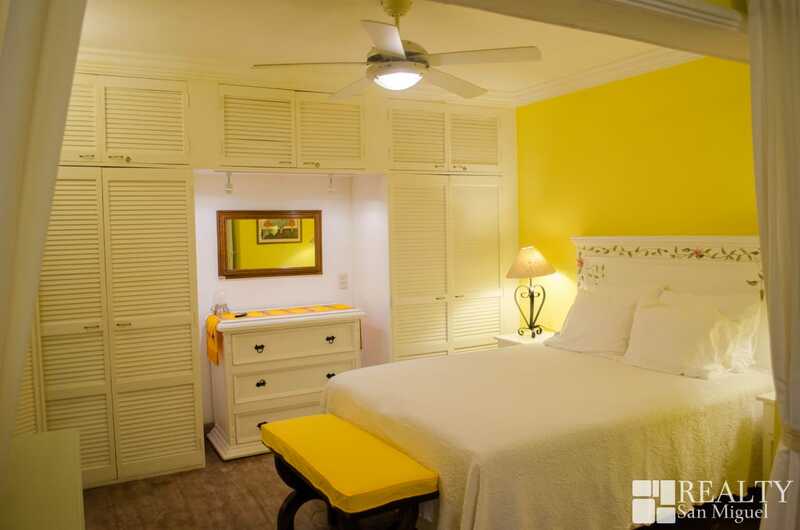 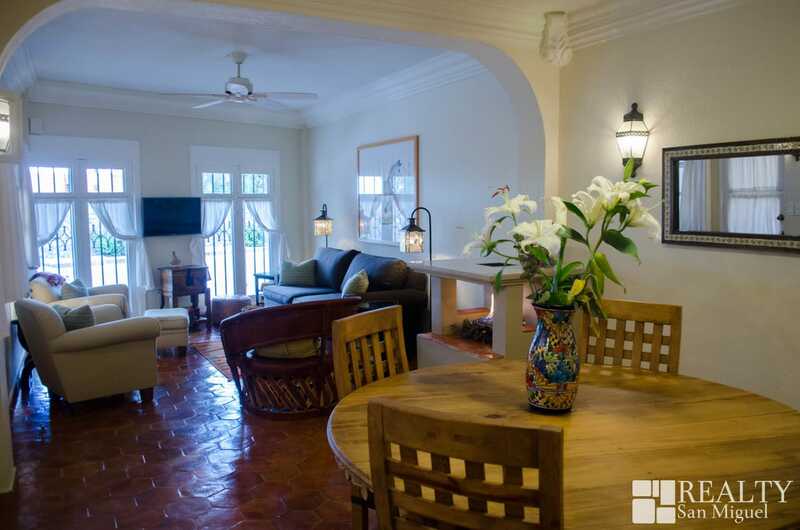 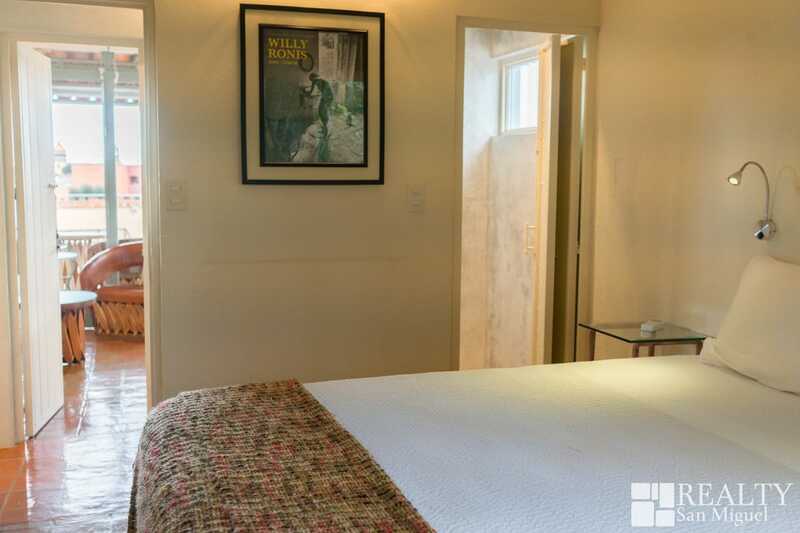 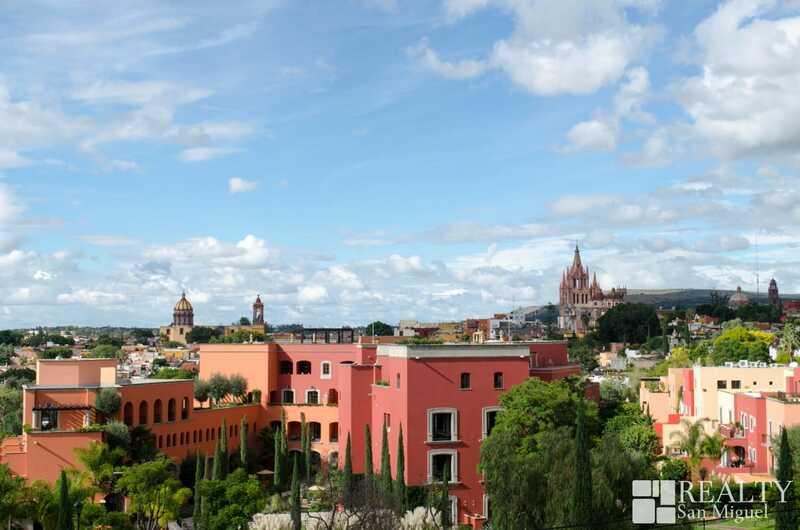 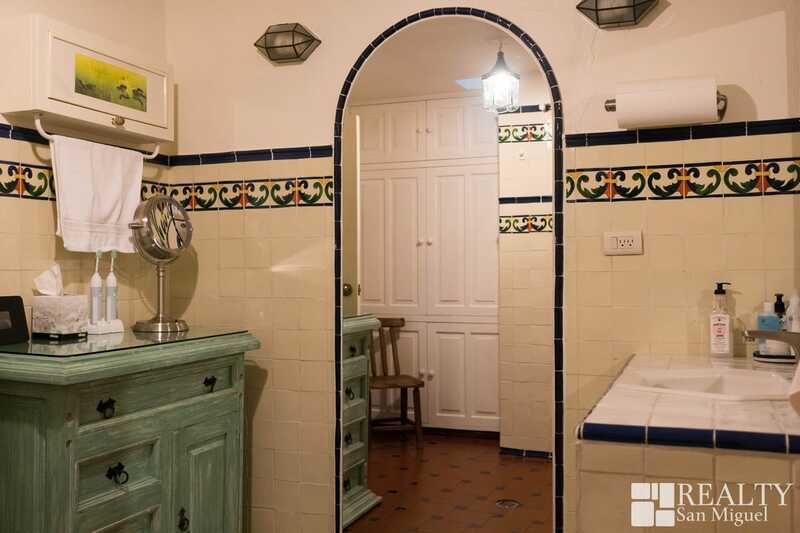 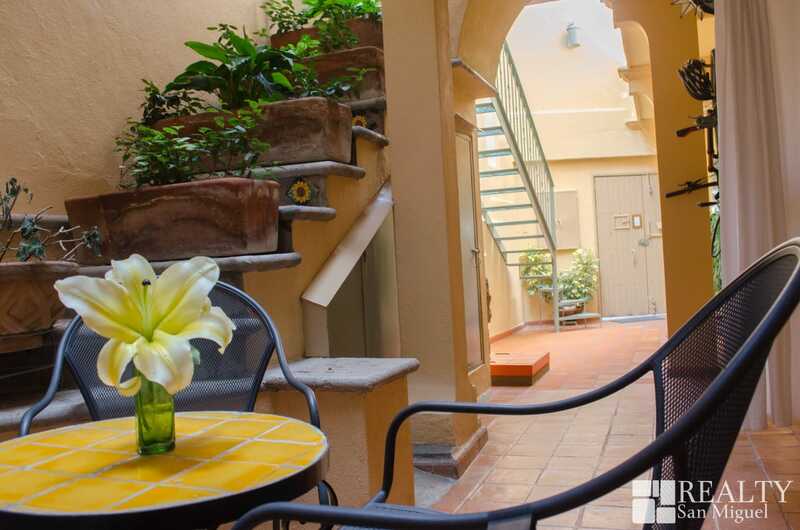 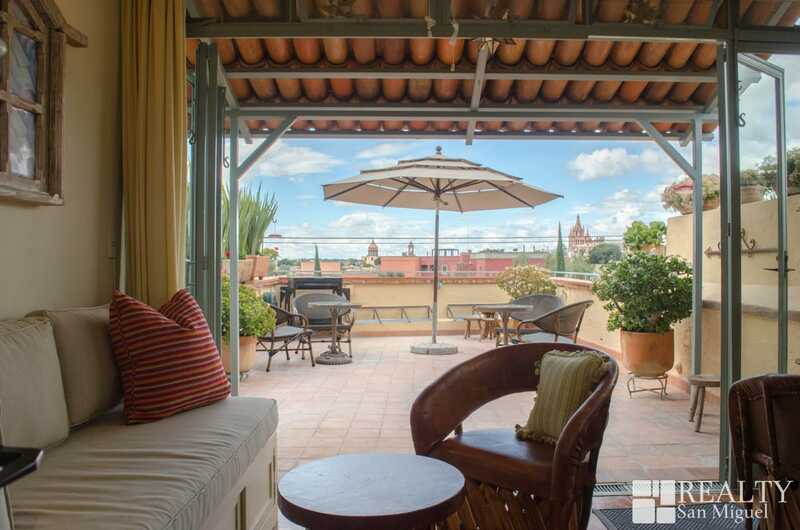 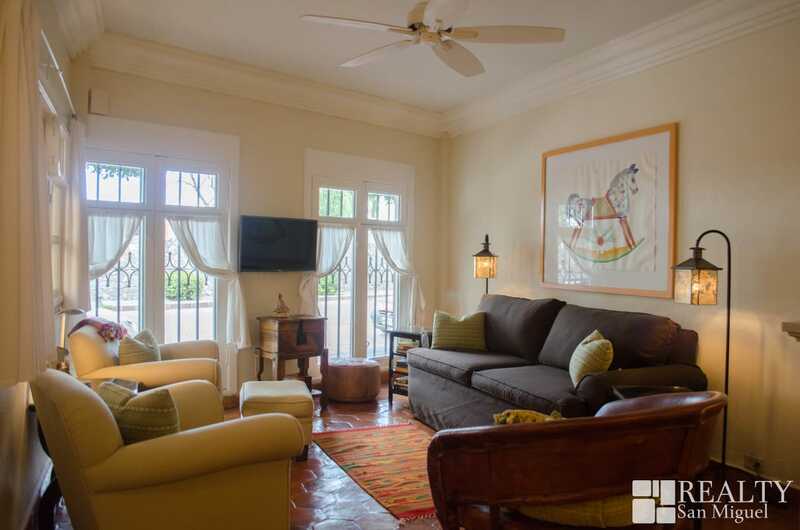 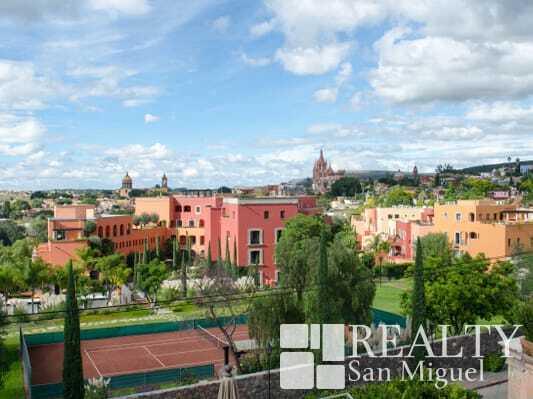 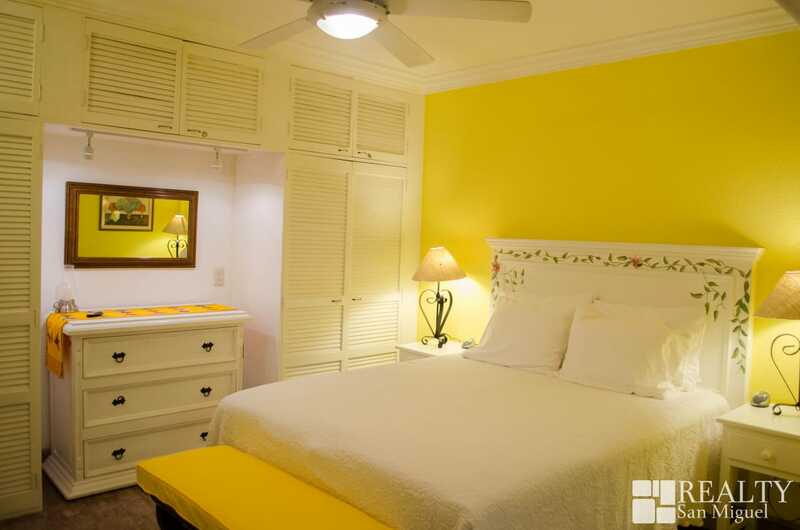 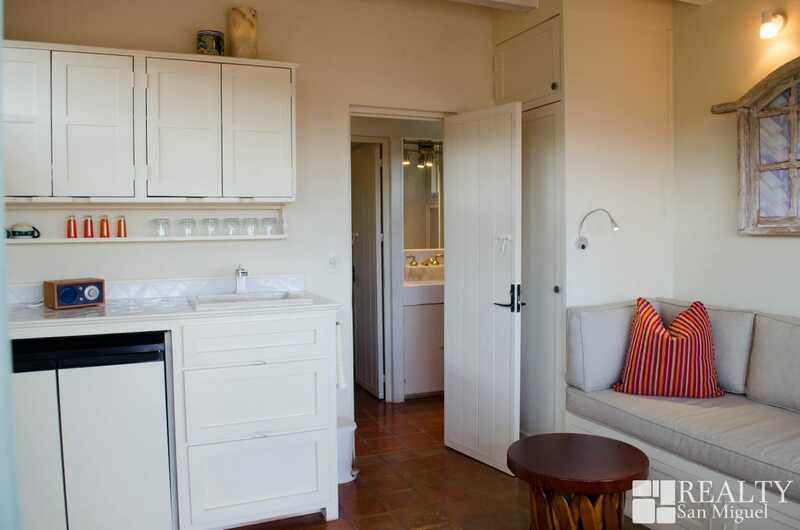 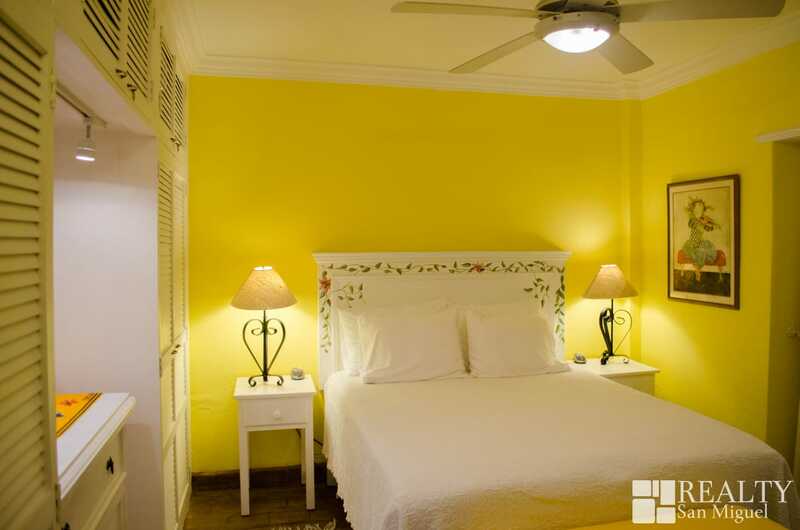 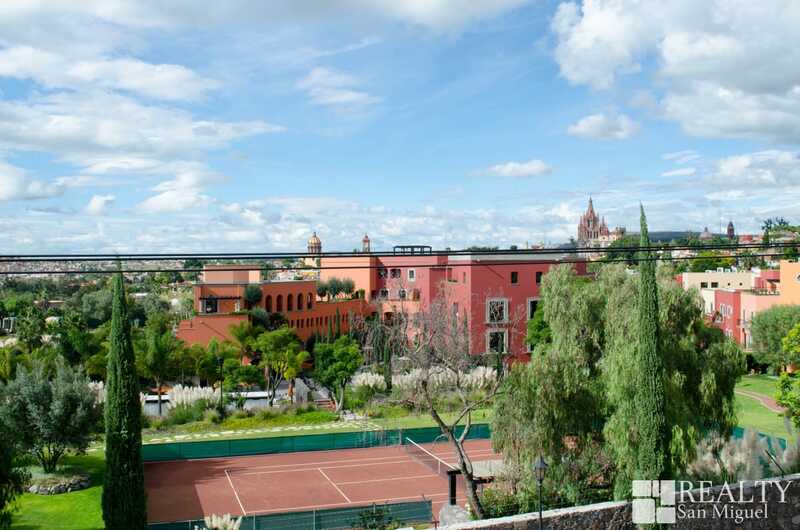 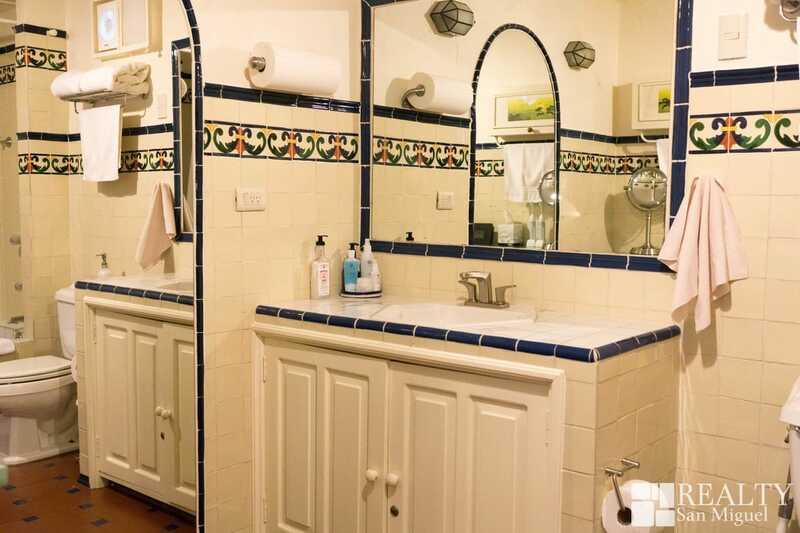 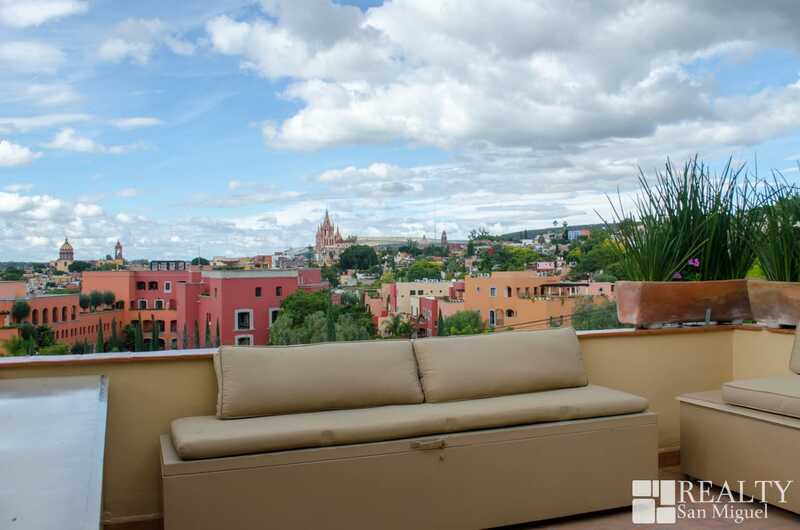 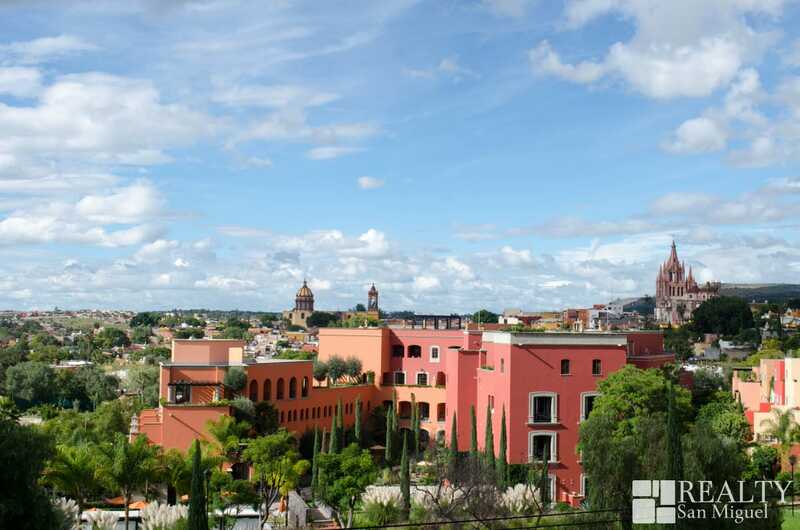 for the main house, with the option to rent for a week or wekeend the roof garden/casita, and/or the guest bedroom, with an extra charge of $270 usd per night each . 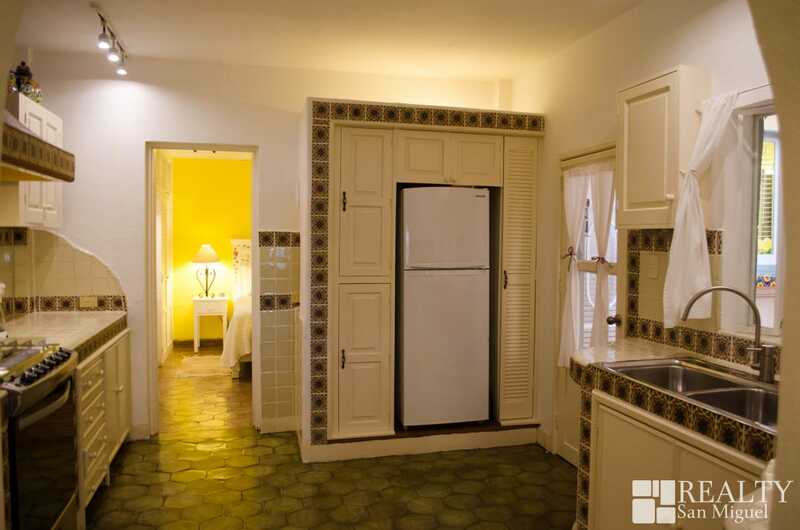 Ask for the price of a week.